The Culinary Institute of America just posted a video interview with Noma chef René Redzepi, who offers his thoughts on moving past the “militaristic” brigade system. He also gives a quick little overview of how his restaurant’s renovated kitchen works. The whole place looks light and airy and as Danish as you might think. 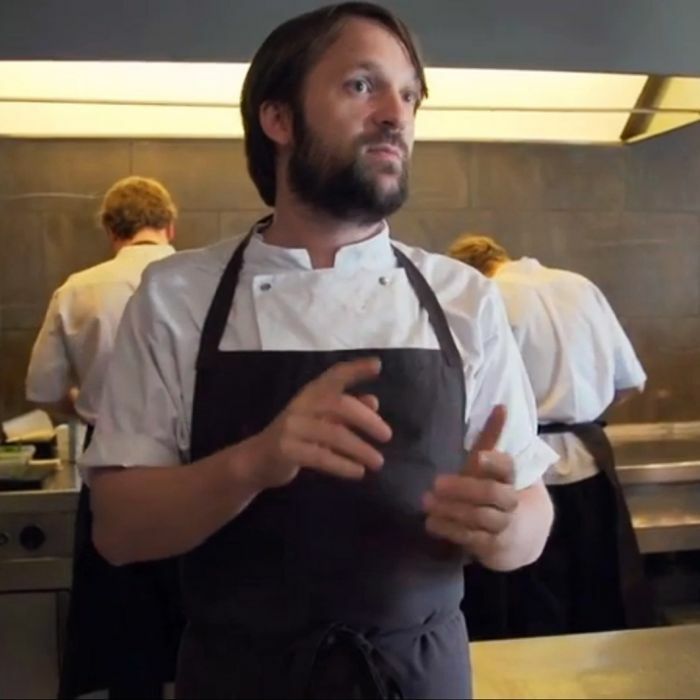 “Stepping very much away from the traditional steel cage,” Redzepi says of the aesthetic. It looks nice!